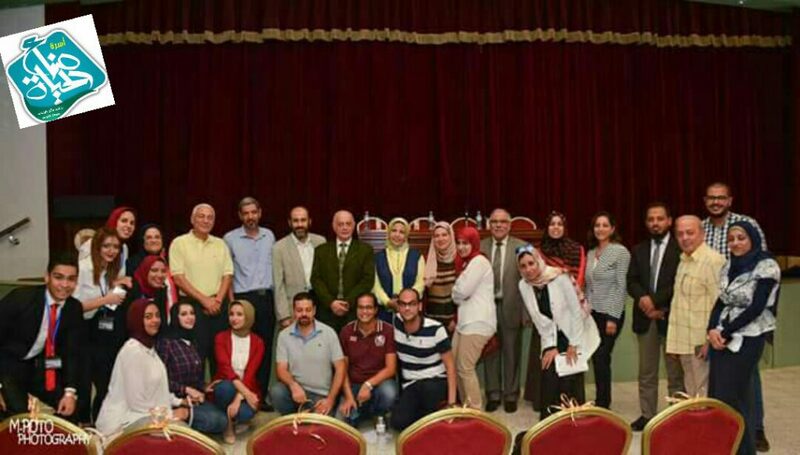 The faculty of Physical Therapy held an orientation session for the new students on Tuesday 26/9/2017 to get them acquainted with the faculty different departments and the possible work fields the students could affiliate themselves to after graduation. 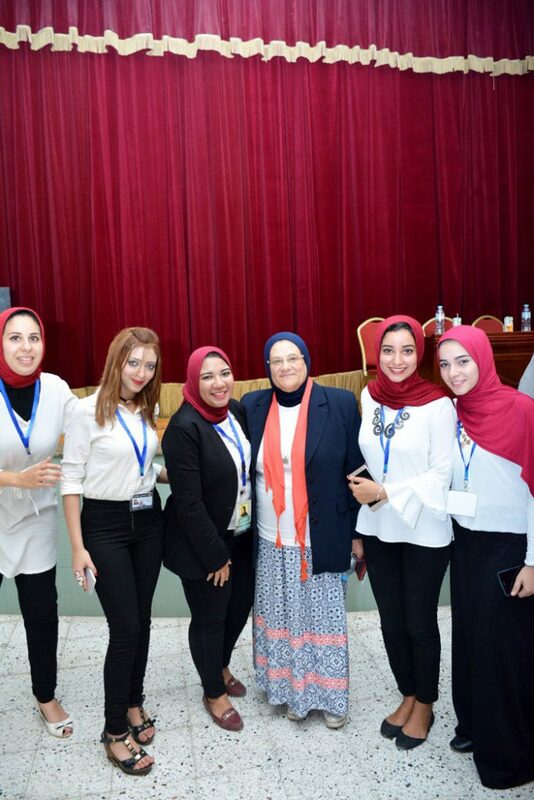 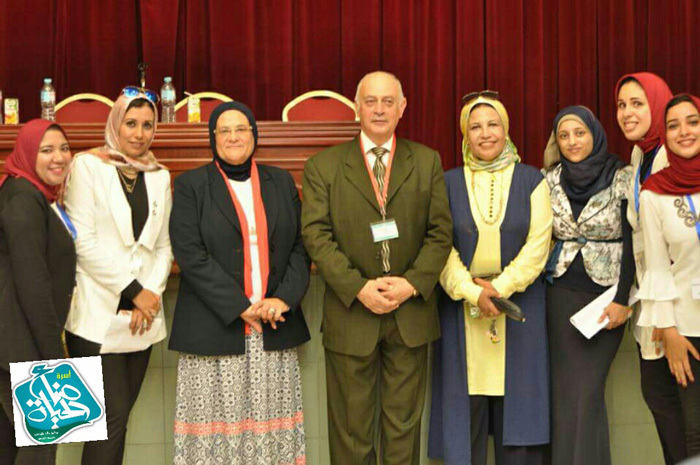 The orientation session was attended by Prof. Norhan Fanaky, the Vice-President for Education and Student affairs. 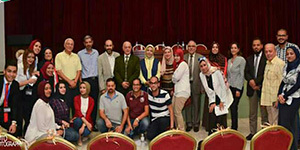 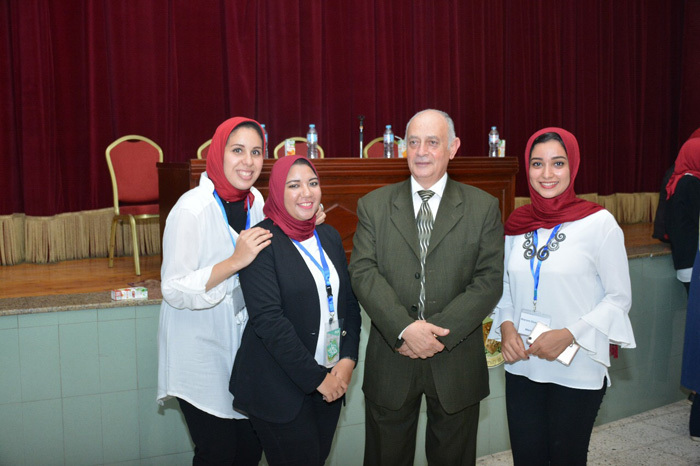 During the session, both students and their parents were more oriented towards the university and the faculty’s academic and extracurricular activities.